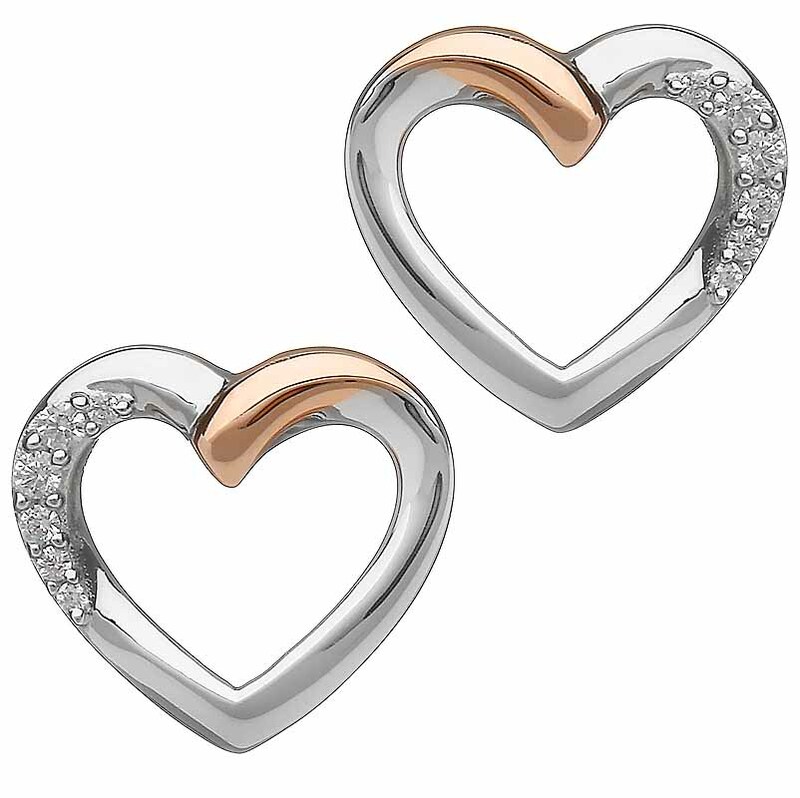 Irish hearts are sure to delight with this stunning earring pair. 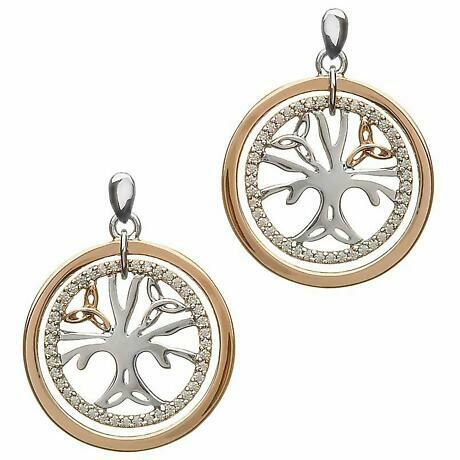 Made with real 10k Gold uniquely sourced from a seam in Ireland this stunning piece of Irish jewelry combines gold with sterling silver and sparking crystals to capture the essence of true Celtic romance. From the House of Lor collection. 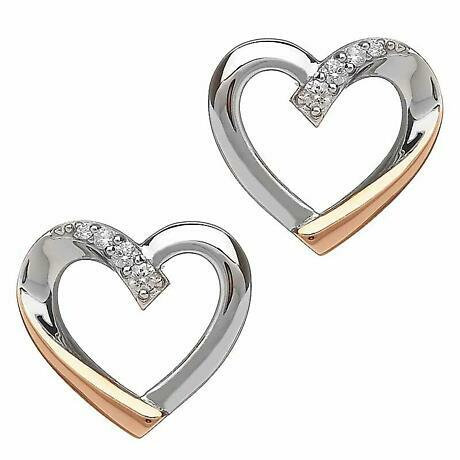 The only Irish Jewelry to use gold which is ethically sourced from deposits found in Ireland. 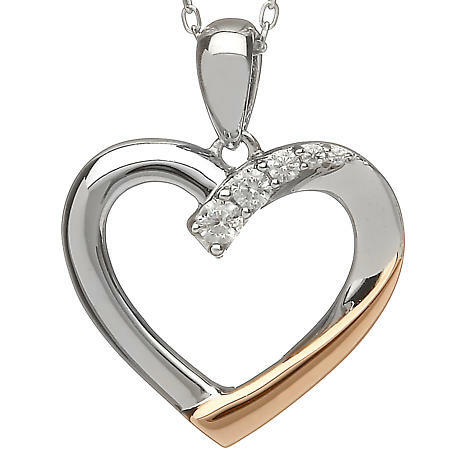 Each piece is a opportunity to wear a unique piece of Ireland with style.